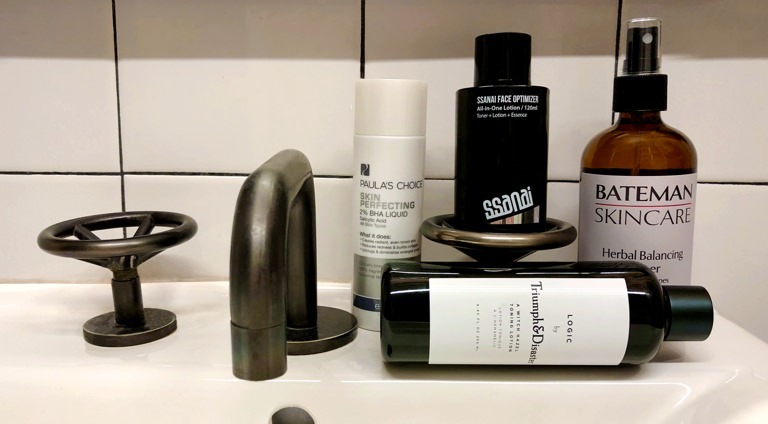 In Praise of the Sunday Night Shave | Valet. 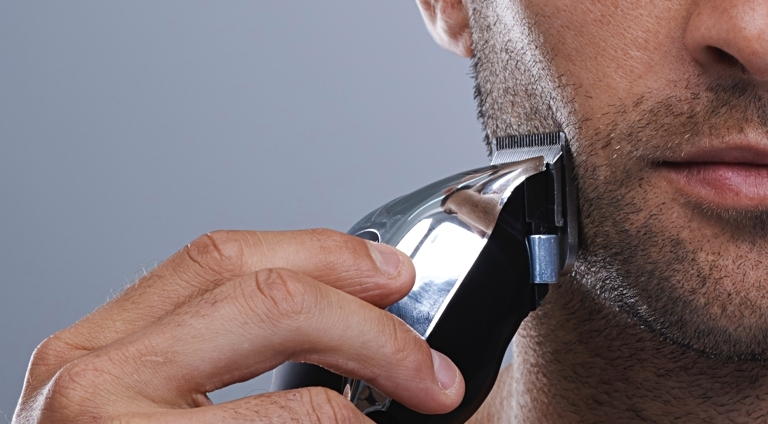 Maybe you shave daily to maintain a smooth, scruff-free appearance for your job. Or perhaps you only shave now and again because, well, it can be something of a chore. But just because you rush through it most days—swiping that razor across your cheeks quickly and carelessly—doesn't mean you can't elevate the experience. Especially on a Sunday night. We've found it's the perfect way to end your weekend, treat yourself and prepare for the week ahead. 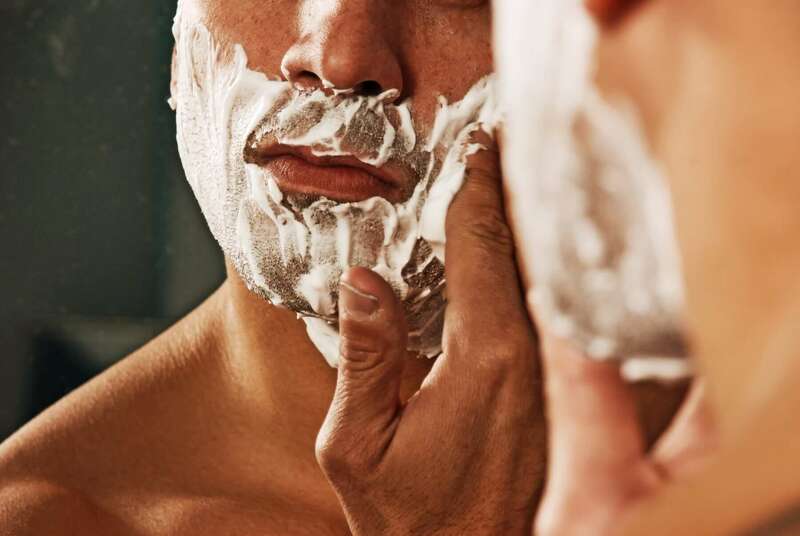 If you've ever had the pleasure of a proper shave from a classic barbershop, you know that a good shave can (and should) leave your face feeling smooth and refreshed—not red and irritated. So set aside a little time this weekend to really take care of your skin. You might think that after six or seven hours of sleep, there'd be some stubble awaiting you in the morning, but it's still remarkably smooth. Just try it for yourself and you'll see. Plus, you'll have saved yourself some time on Monday morning. Which is never a bad thing right? A gritty scrub will rid your face of pore-clogging (and razor-clogging) dead skin cells. 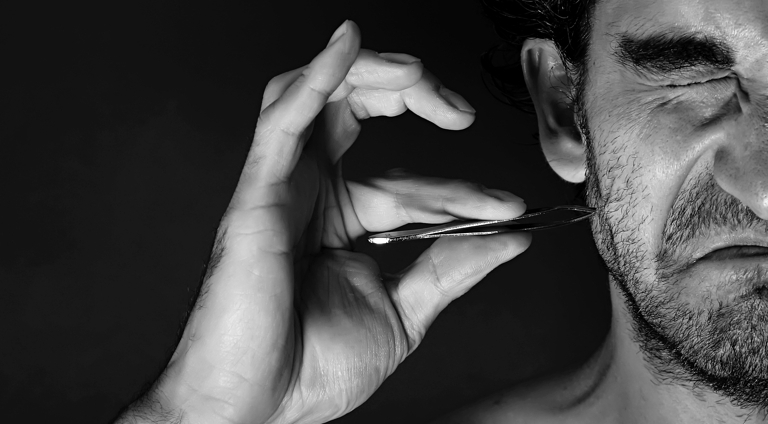 The smoother the surface, the more the razor remains in contact with the skin. It will also lift your whiskers away from your face and prep your skin for a closer, nick-free shave. 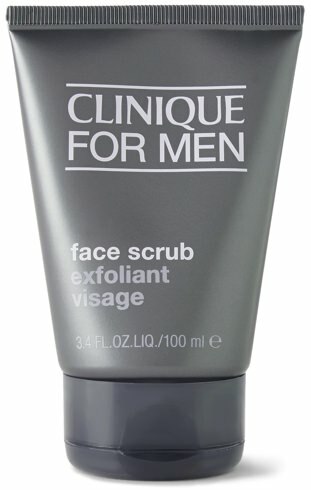 This cleanser and scrub combination from Clinique For Men also contains salicylic acid, which helps clear skin while treating existing and preventing any future ingrown hairs. After you've scrubbed your face, rinse with warm water and then run a wash cloth under hot water. Hold it against your face for 30 seconds to a full minute. This opens up the pores, swells the skin and relaxes the hair follicles. Plus, it just feels good. If you really feel like treating yourself, you could always add a few drops of your favorite essential oil. 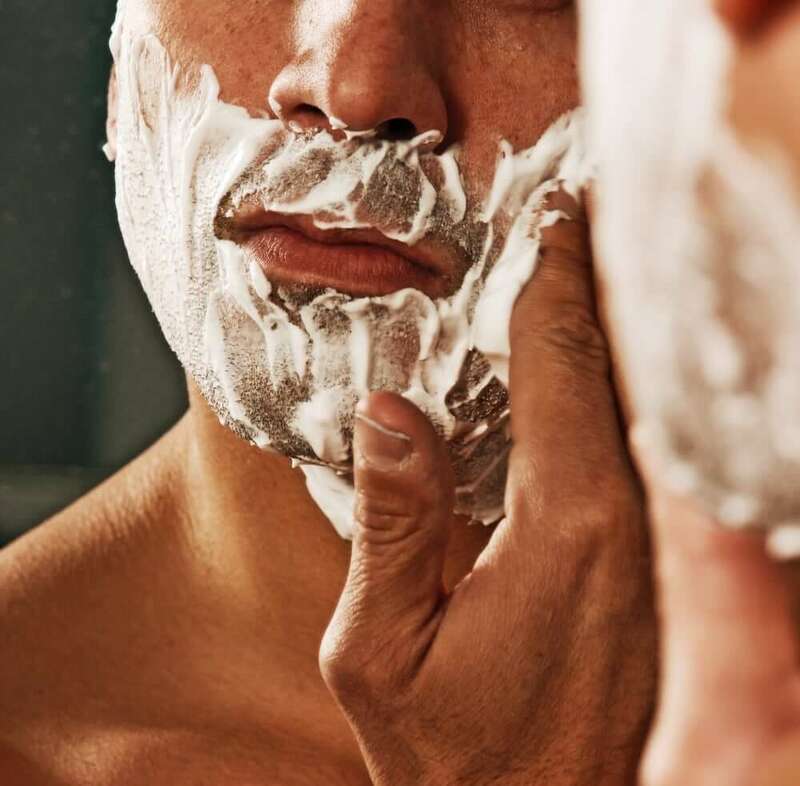 Your standard gel or aerosol shaving foams can be thin, slightly sticky and tend to dry out your skin. They might be fine for quick, daily shaves but for this slower Sunday night shave, we suggest something more luxurious. Something that's rich and creamy (but not as involved or messy as a badger hair brush and some old school shaving soap). 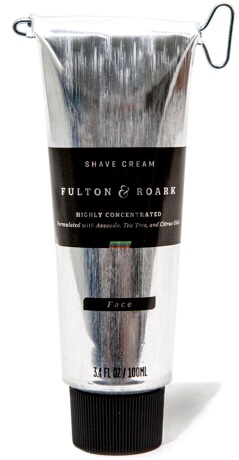 We like Fulton & Roark's highly concentrated shave cream. Formulated with hydrating avocado, tea tree and citrus oils, it creates an ultra-slick, no foam, protective layer for easy swipes of the blade. Plus, a little goes a long way. This is the benefit of shaving on Sunday evening. You've got nowhere to go. Take your time and do this right. Pull the skin slightly taut, and use short, slow strokes. Thoroughly rinse the razor under hot water after each pass to keep the blade clean and sharp. And use caution when shaving those stray hairs on the top of your cheek. The sensitive skin and curve of your face create a hot zone for tiny cuts and irritation. 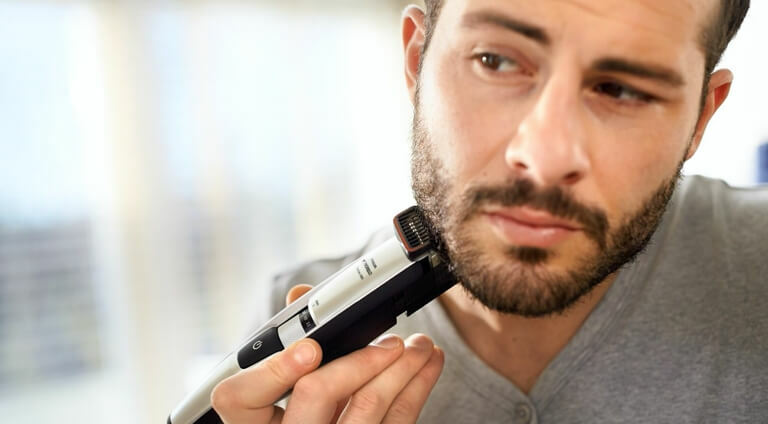 Of course, you can use any razor you're comfortable with but Harry's remains a favorite due to its affordable pricing, high performance and user-friendly ergonomics. Despite what you've heard, aftershave doesn't have to sting, dry out your skin or smell like a mob boss. A great shave should start hot and end cold, and Cremo's aftershave is actually a refreshing lotion-like balm that delivers a cooling sensation thanks to its minty formula. Packed with such skin soothing ingredients as shea butter and baobob seed oil, the balm helps close and tighten pores and keep any irritation away. No matter how careful you are, a few nicks and cuts are bound to happen now and again. Don't reach for a tiny piece of toilet paper. That only leads to scabs or more blood once you remove the paper. Here are five tried-and-true methods.